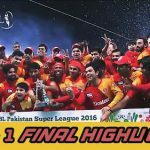 In its third year, PSL 3 boasted more money, more fans and more teams. It was one of the greatest spectacles of the Pakistani game coming to life. 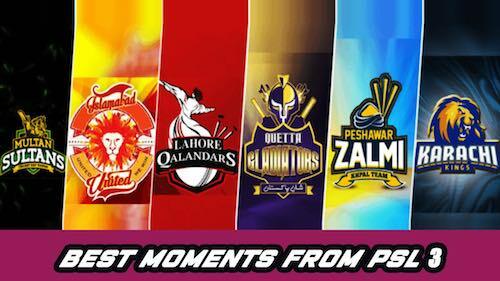 Here is a look back at our top 5 moments from PSL 3.